Las Las. This song is all about his story and life itself. 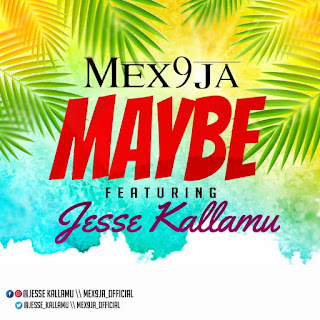 No matter what you're going through in life it's never an excuse for failure, just keep the hustle and dream alive, its just a matter of time, You will surely be alright Las Las. 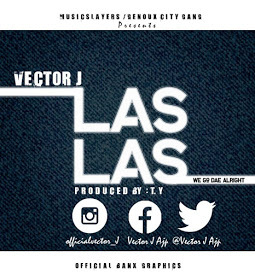 There has been no response to "Mp3: Vector J - Las Las"